we probably have it in stock! Need a new dock or to extend your exiting dock to tie up your new watercraft? We can Help There Too! We Offer Watercraft for Every Lifestyle! Whether for swimming, fishing, cruising, hunting, bird watching or just relaxing on the water, we have a maintenance free, durable, quality watercraft that will suit your desires! Great for boating with friends, kids, grand children, or just you and a special someone. 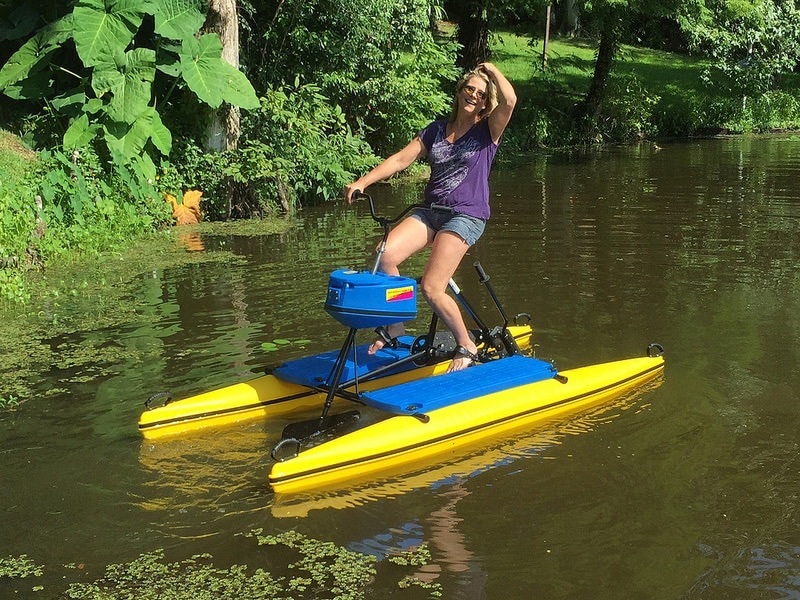 Whether you select our Aqua Cycle Pontoon Pedal Boats, Pond-King Pontoon Boats, Ultraskiff Ultimate Fishing Skiff, or our Fast Hydrobike (bike on the water) -- You will have a 100% Made-in-America quality built, innovative watercraft to accessorize your on-water leisure lifestyle! Our boats work well on virtually any pond, lake, river, canal, or intracoastal waterway. 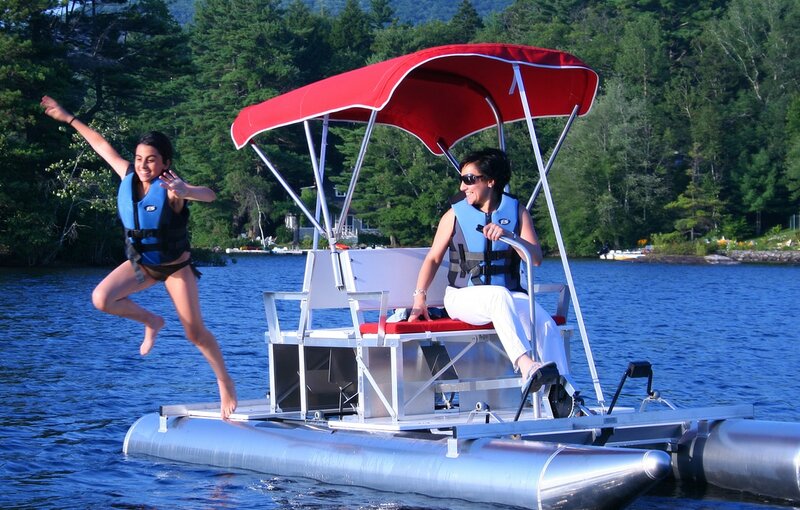 Our pontoon style pedal boats and pontoon boats offer stability, ease of maintenance, and a wonderful leisure lifestyle on the water. 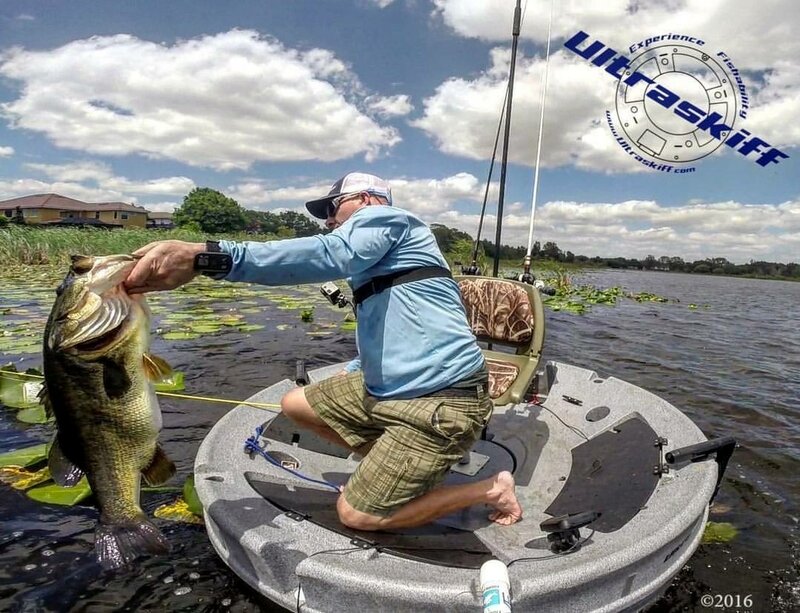 We break down the barriers to getting out on the water... so you enjoy the water more frequently without the chores and drama before and after the boating experience. Enjoy a bit of exercise and gain additional fitness on the water with one of our paddle boats or pedal bikes. A significant portion of our sales goes to boat rental operators who love the durability, quality, and customer experience offered by our portfolio of innovative watercraft. 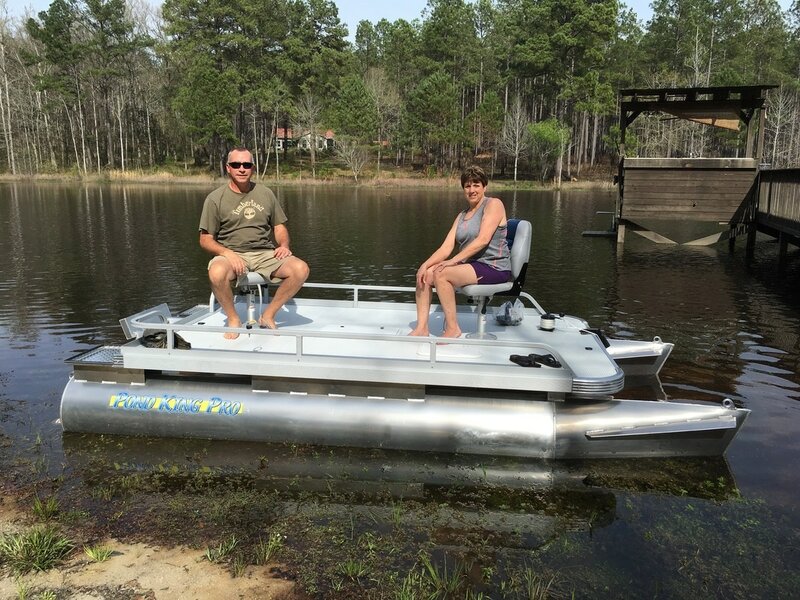 Leisure Lifestyle Products a Southeast dealer / distributor for Aqua Cycle, Pond King, Ultraskiff, Hydrobikes and Connect A Dock! Click on any picture above to learn more! Or call us at 678-667-8118 ext. 1 to learn more! All Products are Proudly Made in the USA!